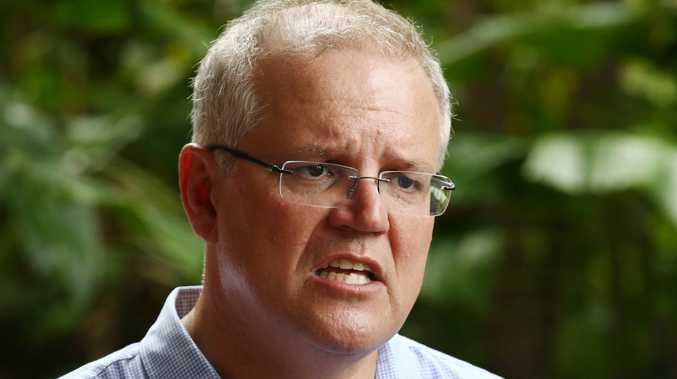 SCOTT Morrison has been thrown the electoral version of a life jacket as the Coalition scored its highest poll ratings since the ousting of Malcolm Turnbull last August. The Coalition almost caught up to Labor as the preferred choice between the two major parties after lagging behind last year, The Australian reports. 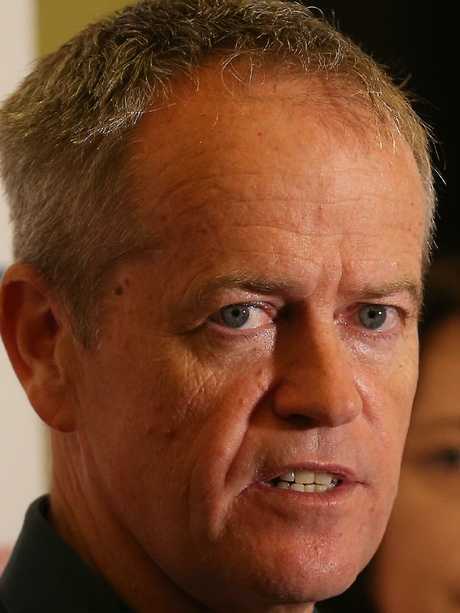 In its best poll ratings since Turnbull's removal, the Coalition's primary vote went up two points to 37 per cent, meanwhile Labor dropped three points to 38 per cent. 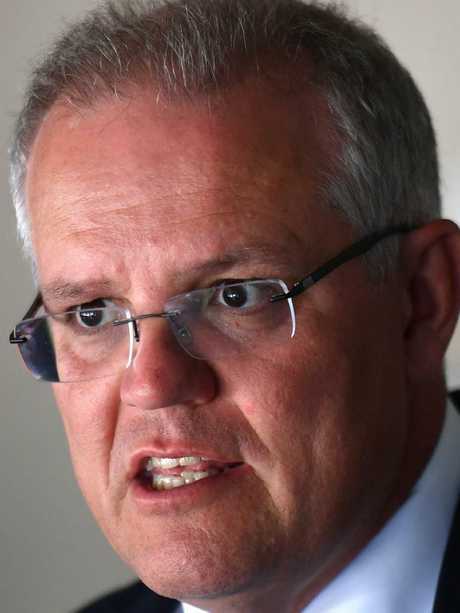 Mr Morrison would beat Labor leader Bill Shorten if a federal election was held today with a lead of 43/36. However, the PM can't completely breathe a sigh of relief; his satisfaction levels dropped two points to 40 per cent. At the same time, Australians dissatisfied with the PM's performance rose to 47 per cent. The Greens remained unchanged on 9 per cent of primary votes, with more support swinging behind other minor parties and independents. 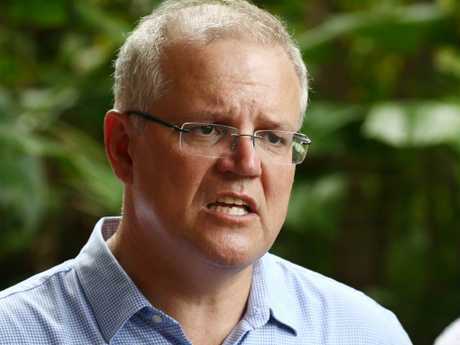 It comes as Mr Morrison has endured a difficult start to the year after several ministers quit. Liberal MP Michael Keenan, the Minister for Human Services and Digital Transformation resigned last week, and the announcement follows the resignation of Industrial Relations Minister Kelly O'Dwyer less than a week ago. Indigenous Affairs Minister Nigel Scullion also announced last week he would quit his Northern Territory Senate seat.